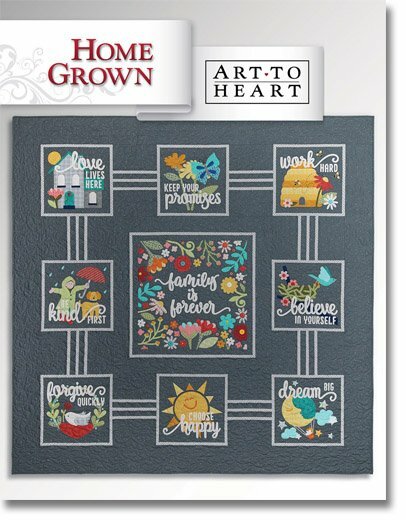 Join Amanda and make projects from the newest Art To Heart Book Homegrown. This book celebrates the home and family. Nancy Halvorson has designed a fun and always cute book. A must for all Art To Heart fans!